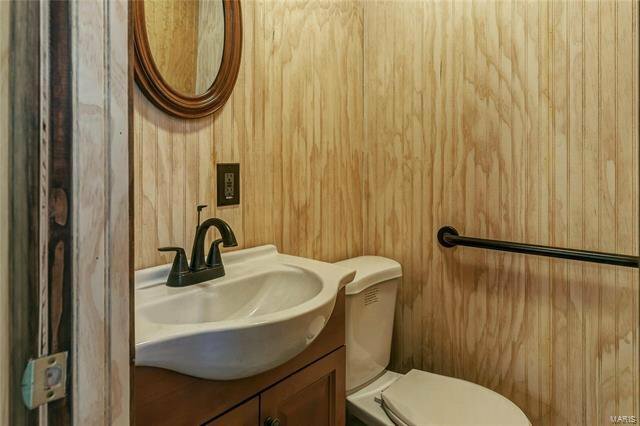 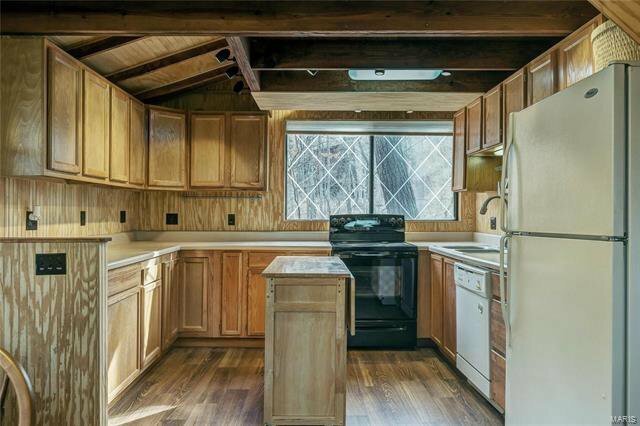 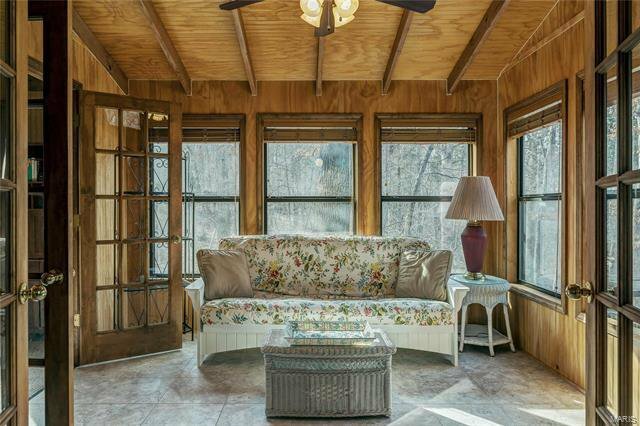 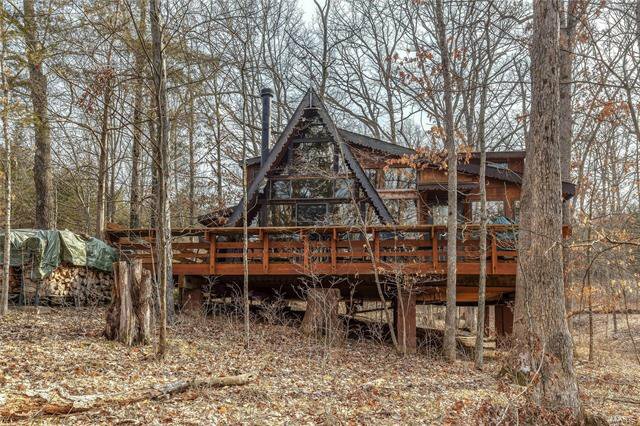 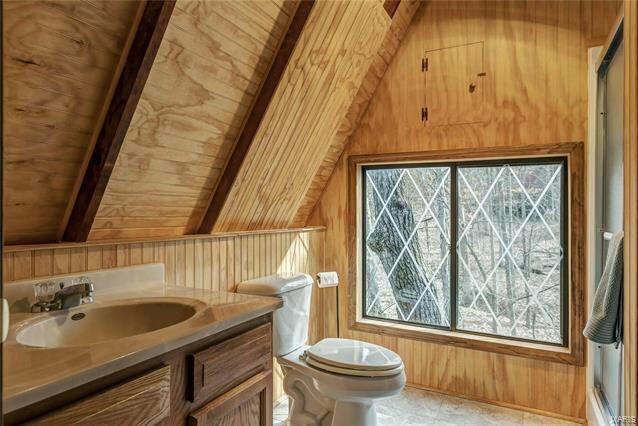 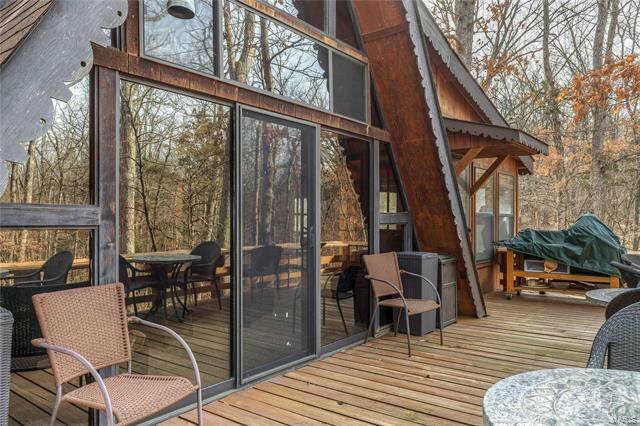 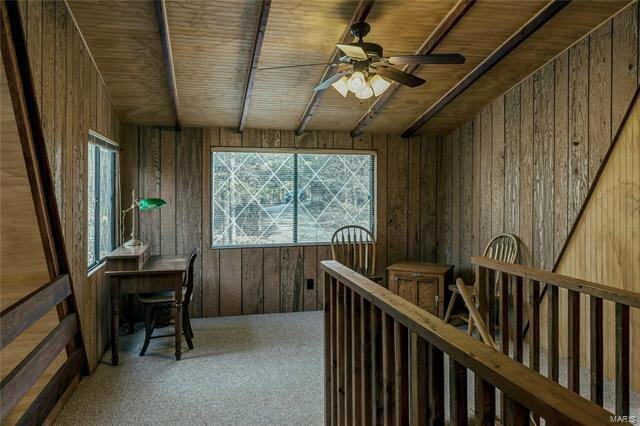 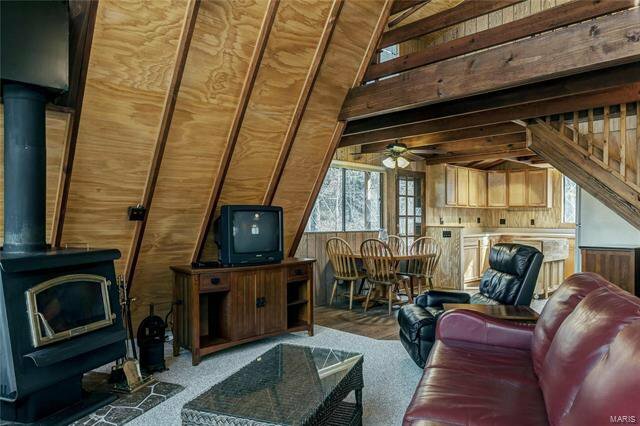 Vacation chalet on the Innsbrook sewer system is ready to enhance your summer getaway plans! 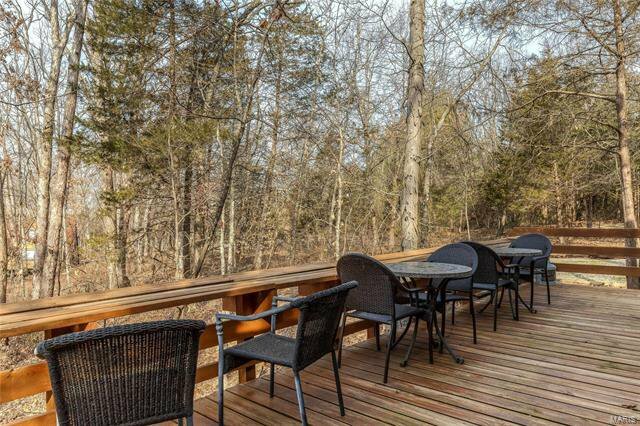 Close to the beaches on Lake Aspen, you can easily walk to Aspen for summertime swimming, boating and fishing. 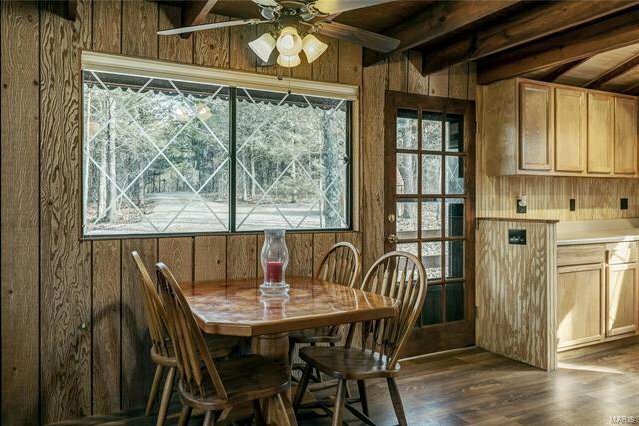 This lake is where it happens and this chalet is just about as close as you can get, yet at an off-water price. 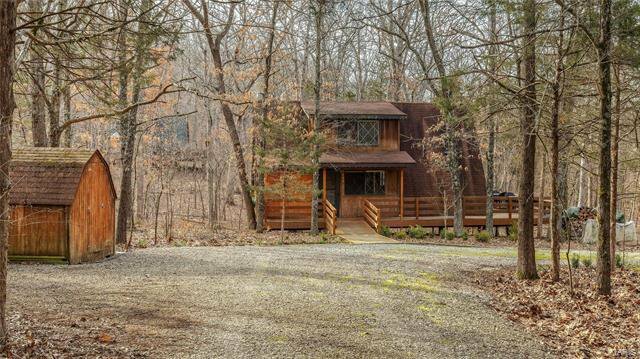 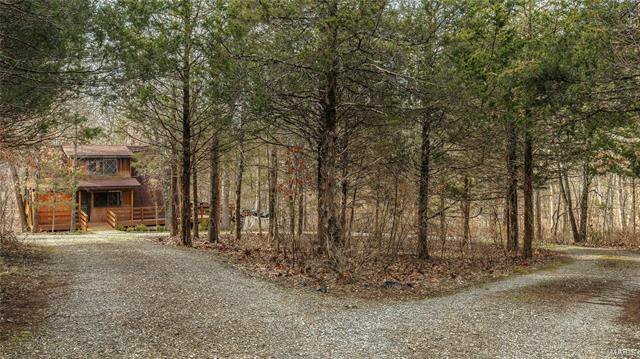 Surrounded by 1.5 private acres of trees, get away to nature right here with plenty of wildlife to watch and endless natural beauty. 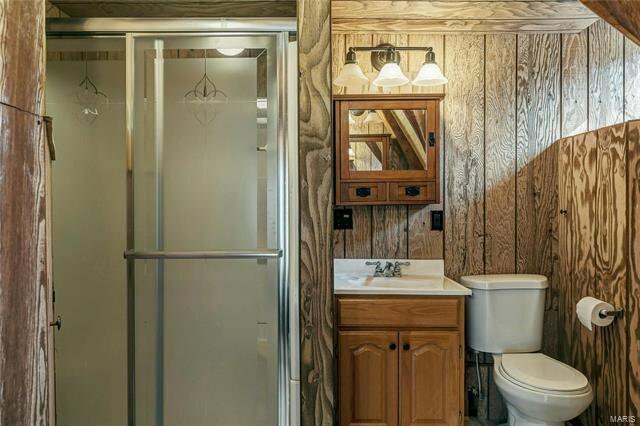 The furnished chalet has a main level master bedroom suite, an additional half bath, great room with woodburning stove, a four season room which doubles as additional sleeping space as needed, and an upgraded kitchen. 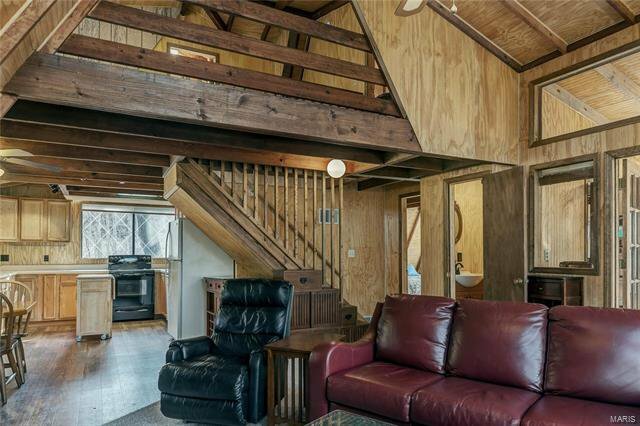 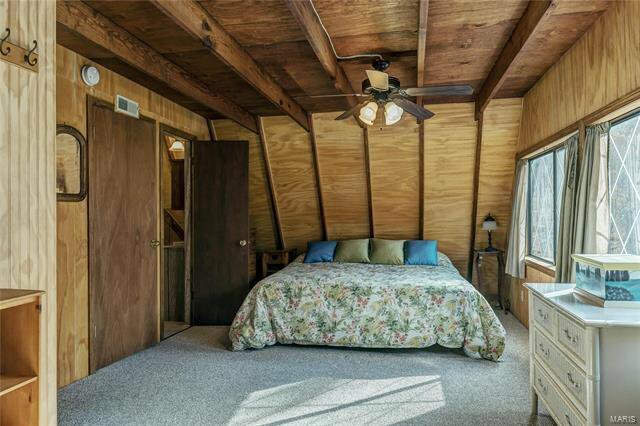 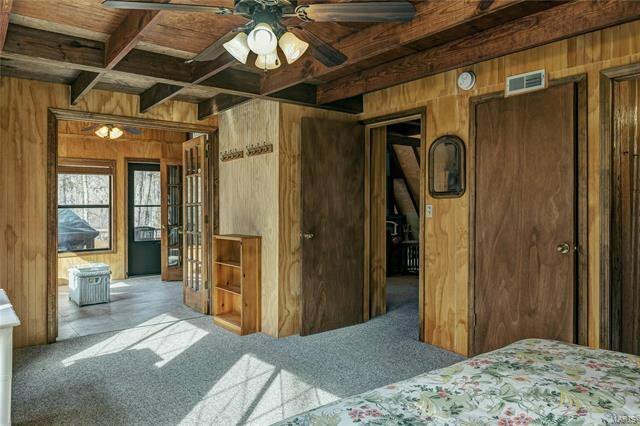 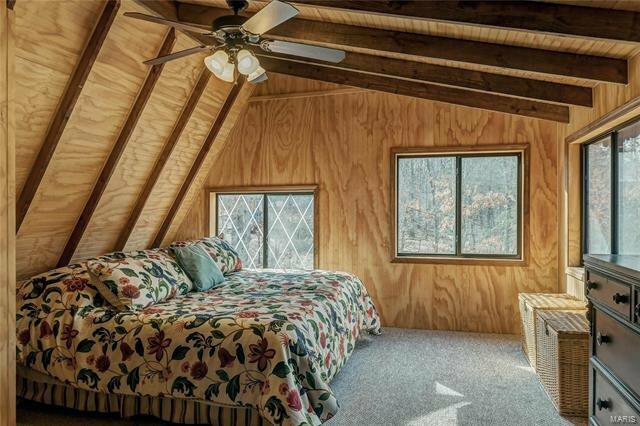 Upstairs, you’ll find another full bath, a large bedroom and a sleeping loft. 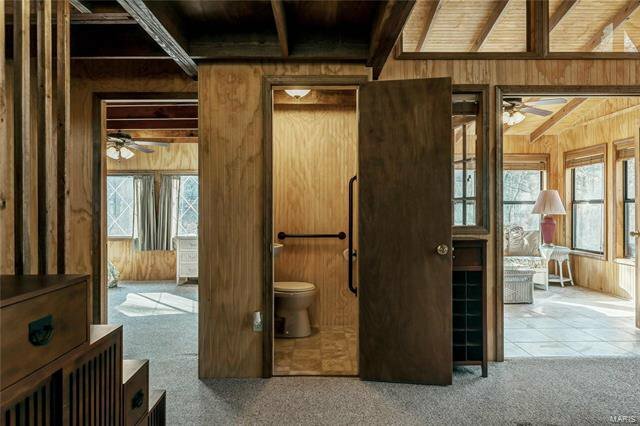 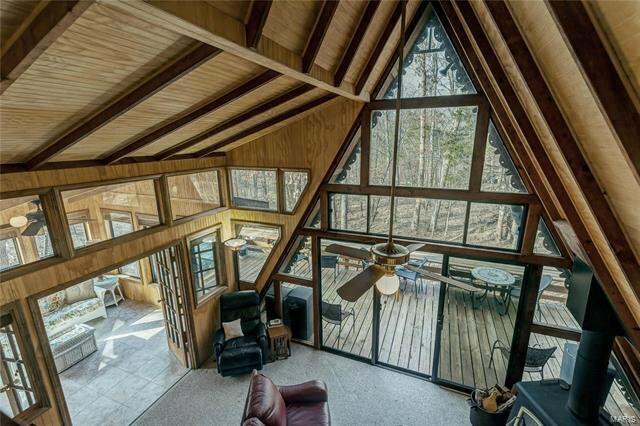 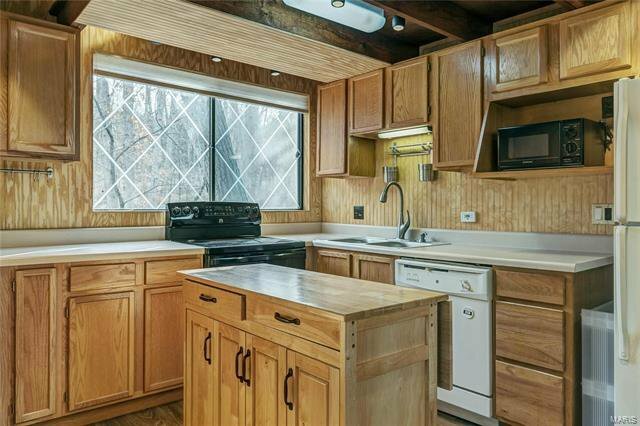 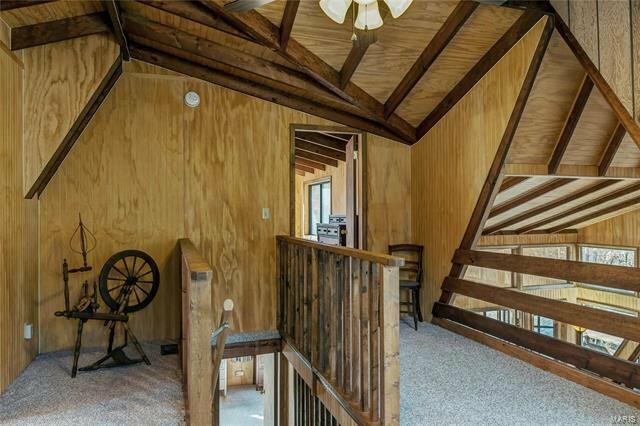 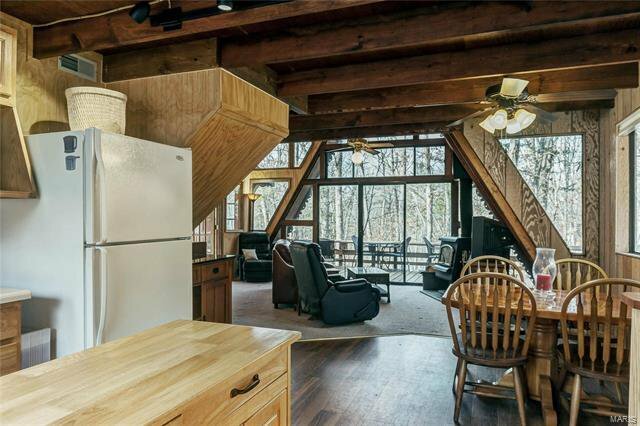 This chalet has been thoughtfully designed for entertaining a crowd; washer/dryer included. 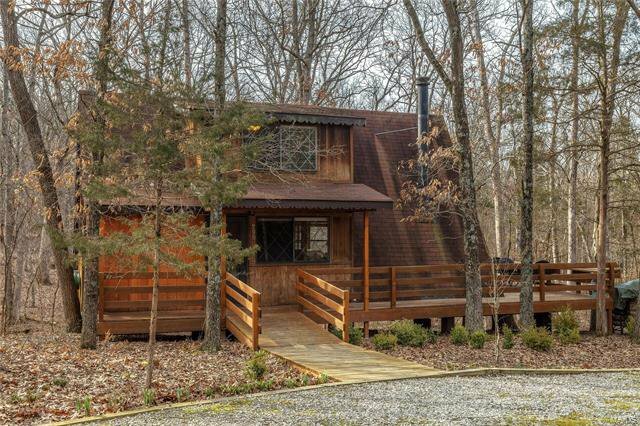 Enjoy all of Innsbrook’s amenities inc the pool & fitness center, 18 holes of golf and more. 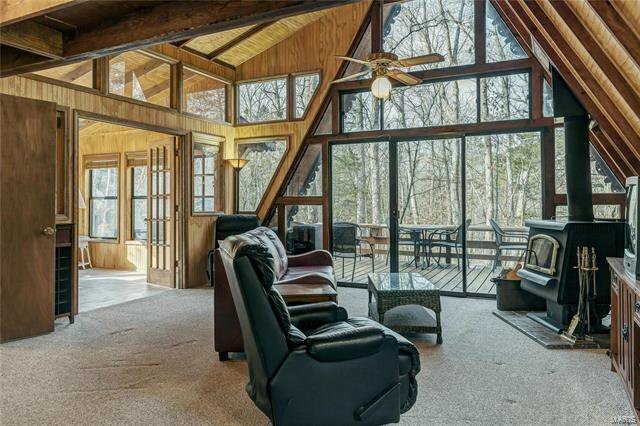 Store your kayaks in the summertime on the shores of Lake Aspen.